Magical Baby Moments offers Group Hypnobirthing Courses, either as an evening course or weekend course. All evening hypnobirthing classes take place in Romford. Weekend hypnobirthing classes rotate each month between Upminster, Romford and Thurrock. A hypnobirthing course can also be completed over a weekend - taking place on Saturday and Sunday on selected weekend. 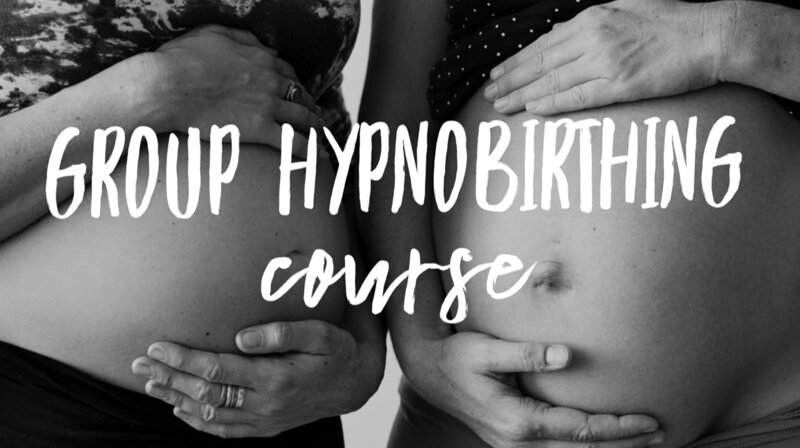 Click on the button below to find out when upcoming group hypnobirthing courses are taking place and how much they cost.